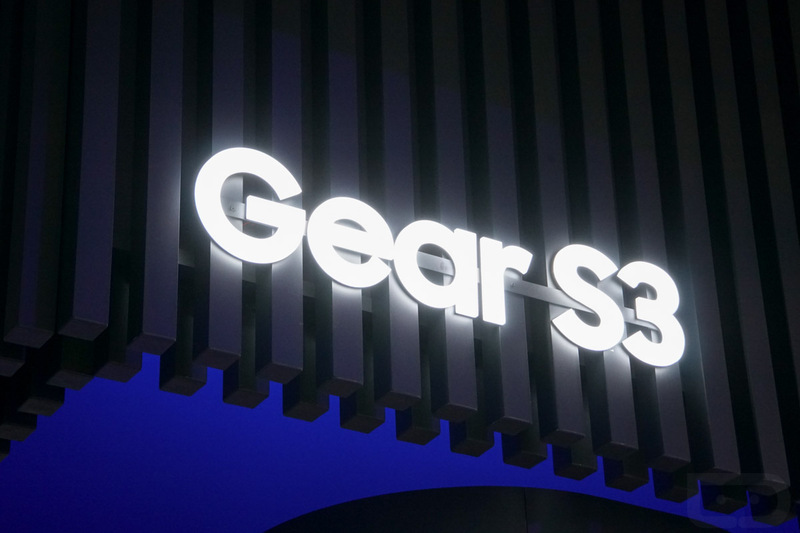 An update is rolling out from Samsung for the Gear S3, with mention that one is also available for the Gear S2. Samsung labels it as a “comprehensive value pack” update, and honestly, I have no idea what that means. Samsung does list quite a few changes, such as sweet looking colorized graphs for post workout information. These graphs will detail heart rate zones, as well as heart rate ranges. Additionally, a new Stretching guide is activated after 50 minutes of inactivity and uses a counting sound to guide users through the activity. For this update, head into the Samsung Gear app and check for the it.